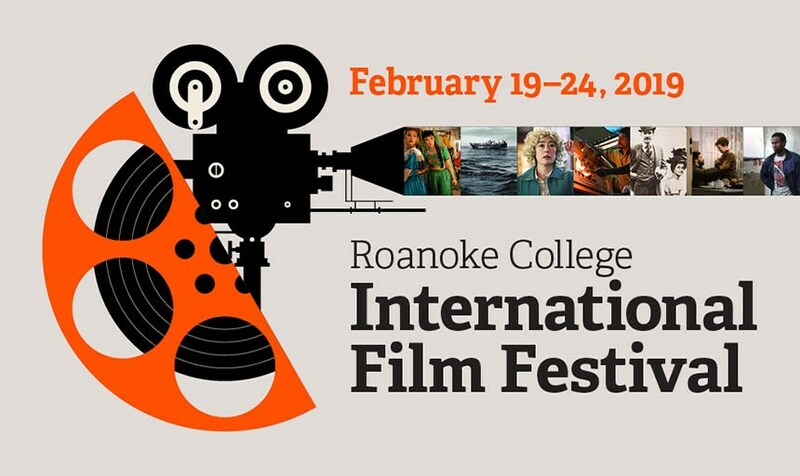 With the enthusiastic support of Roanoke College professors and film specialists, the Department of Modern Languages at Roanoke College has organized an International Film Festival in order to promote international cinema within the larger Salem and Roanoke communities and also at the College. We will be showing seven films which represent the seven foreign languages offered at Roanoke College February 19-24, 2019 and will hold screenings at the Grandin Theater and the Taubman Museum. Each screening will be followed by a panel-led discussion. Please visit the festival website for more information on the films. Van transportation will be available to the off-campus screenings at Grandin Theater (Wednesdays) and the Taubman (Sunday). 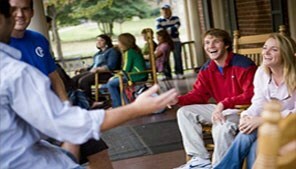 The van will leave Bast parking lot on Wednesday at 4:15 p.m. and Sunday at 1:15 p.m. Detailed Film descriptions and synopsis. At the Beijing World Park, a theme park that displays small versions of famous world monuments, one of the performers, Tao (Zhao Tao), is dating a guard named Taisheng (Taisheng Chen). However, they have a difficult bond, full of jealousy and miscommunication. While Tao forms friendships with other performers, Taisheng develops a fascination with Qun (Yi-qun Wang), a woman trying to join her husband in France. Despite their differences, Tao and Taisheng attempt to continue their relationship. The wildly prolific German filmmaker Rainer Werner Fassbinder paid homage to his cinematic hero Douglas Sirk with this update of that filmmaker’s 1955 All That Heaven Allows. A lonely widow (Brigitte Mira) meets a much younger Arab worker (El Hedi ben Salem) in a bar during a rainstorm. They fall in love, to their own surprise—and to the outright shock of their families, colleagues, and drinking buddies. In Ali: Fear Eats the Soul, Fassbinder expertly wields the emotional power of classic Hollywood melodrama to expose the racial tensions underlying contemporary German culture (Criterion). 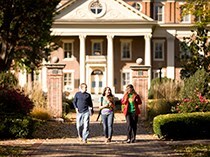 Seven films representing the seven foreign languages offered at Roanoke College will be shown on campus and at locally at the Grandin Theater and the Taubman Museum.